Austin residents who live east of Interstate 35 are eligible to have their cats spayed and neutered for free, thanks to a grant from the state. 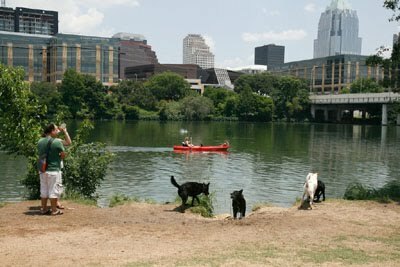 The Town Lake Animal Shelter was given $40,000 for the effort. Half of the money comes from the purchase of Texas animal-friendly license plates. The rest was matched in donations. “We are very excited to offer this important free service to pet owners as this program will continue to help the community reduce the number of unwanted kittens and cats coming into the city’s shelter,” said Dorinda Pulliam, assistant director, Austin/Travis County Health and Human Services, in a news release. From November through January, Emancipet will perform the surgery, vaccinate against rabies and give eligible pets a microchip – for free. To book appointments, call 587-7729.